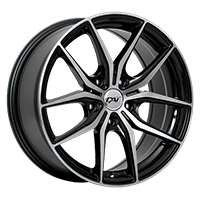 The GT Radial Tire group has 7 manufactures in China and one in Indonesia. These tire plants meet the highest worldwide standards in terms of quality and production capacity. 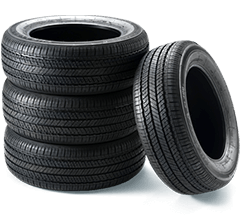 The Indonesian plant (PT Gajah Tunggal entity) tire factory rank among other renowned manufacturers such as Michelin or Nokian Tyres. 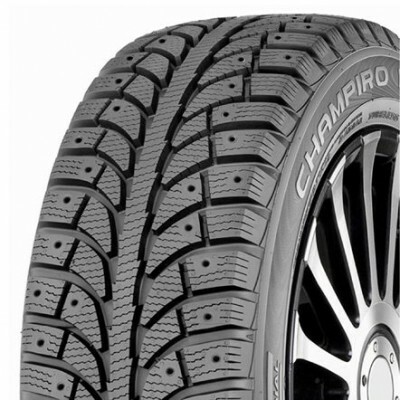 The products offered range from GT Radial tire winter tires and summer seasons for standard car to ultra high performance light truck tires, 4x4 / SUV and Truck and Bus tire. GT Radial manufactures a complete range of tires sold in more than 100 countries worldwide. GT Radial tires is the 9th tire manufacturer in the world and fifth global manufacturer of truck tires. It employs more than 24,000 people worldwide. GT Radial tire has been voted best supplier of the year by GM in 2006 and 2007, and won the best quality / price report by the American magazine "Motor'' in 2006.